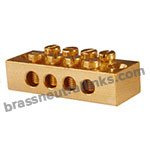 Our CDA 360 Brass Neutral Links 4 Way widely used as an accessory in panel boards industries like electrical, electronics & telecommunications. 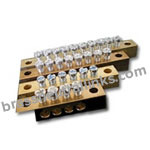 It is considered as the backbone in building circuit protections like MCB, circuit breaker, switchgear, and RCD. 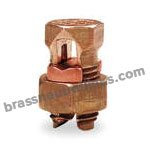 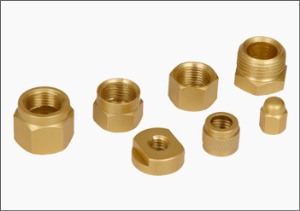 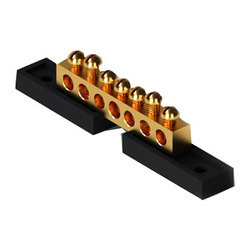 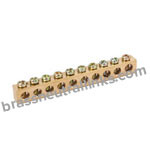 It is made from CDA 360 Brass, CZ-360 High-Grade Brass material. 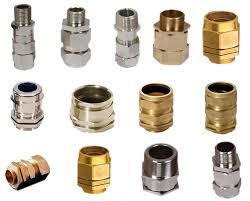 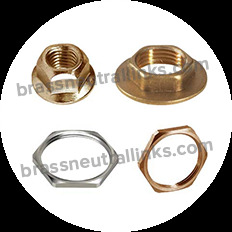 It is available with Natural, Nickel Plated, Tin Plated, Natural Brass, Electro-Tin, Chrome or any coating. 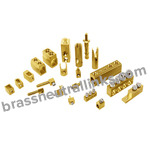 Threading Available for Brass Neutral Links 4 Way are ISO Metric, BA Threads, DIN Standard, GB Threads etc. 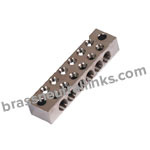 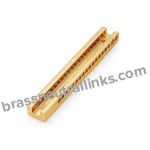 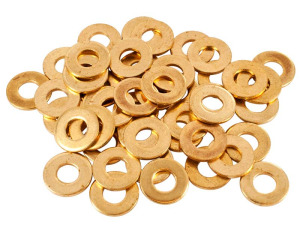 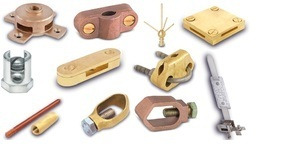 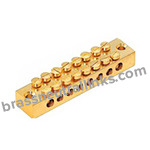 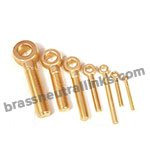 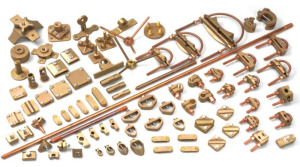 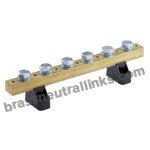 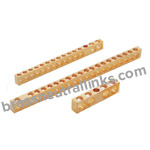 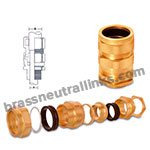 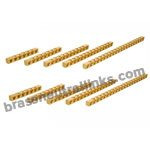 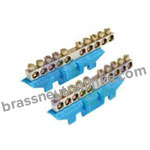 We customize Brass Neutral Links 4 Way according to client requirement and specification.